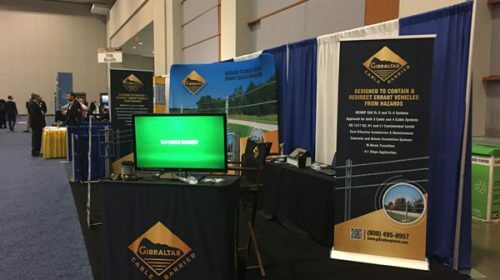 Gibraltar Cable Barrier Systems was founded in 2005 by a contractor-minded inventor with the goal of designing the safest, most efficient & cost-effective cable barrier on the market. 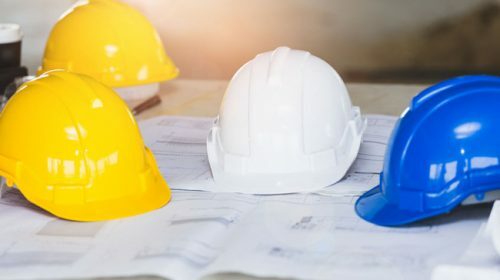 Since that time, Gibraltar has been the recognized market leader with cable barrier installations throughout North America and world-wide. Gibraltar Cable Barrier Systems recently relocated to a new 6,000 sq. 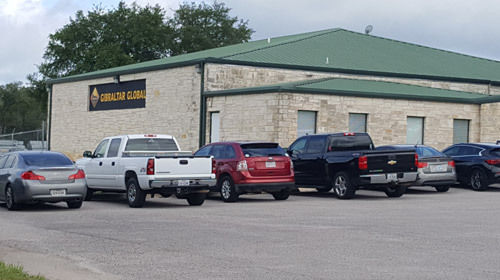 ft. facility with a 3-acre laydown yard in Burnet, Texas. Meet the Gibraltar Cable Barrier Systems professionals. Meet the Gibraltar Team at one of these upcoming events.